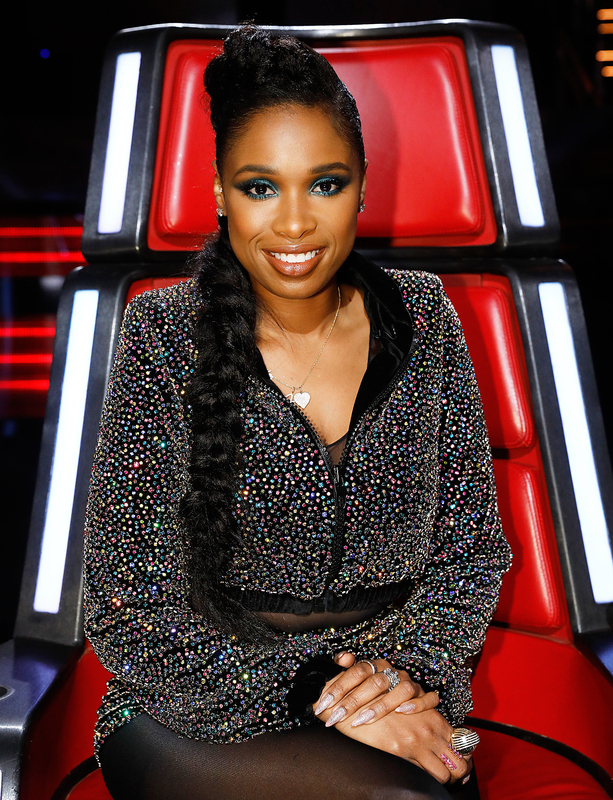 Jennifer Hudson is back to work following the news of her split from fiancé David Otunga. The American Idol alum appeared to be in good spirits as she took on fellow Voice coaches Adam Levine, Blake Shelton and Miley Cyrus during a live taping of the show on Monday, November 20. At one point, she also joked about the competition. “#TeamMiley did not come to play!! Ok!! Ok!!! I hear you loud and clear! #TheVoice,” she wrote. Last week, Us Weekly confirmed that Hudson and the former wrestler, 37, are splitting after 10 years together. The exes, who are parents of son David Jr., 8, got engaged in 2008. The breakup hasn’t been easy, however. In response, Otunga announced that he would be fighting for primary custody of their child. “David Otunga has been trying to negotiate the terms of an amicable parenting agreement with Ms. Hudson for several weeks now. However, when it became apparent to Ms. Hudson that Mr. Otunga would be the parent granted residential care of the child, as a result of Mr. Otunga being the child’s primary caregiver while Ms. Hudson pursues her career all over the world, Ms. Hudson decided to file a meritless Petition for Order of Protection in an effort to gain an unfair advantage in the custody dispute,” his attorney, Tracy M. Rizzo, told Us in a statement.